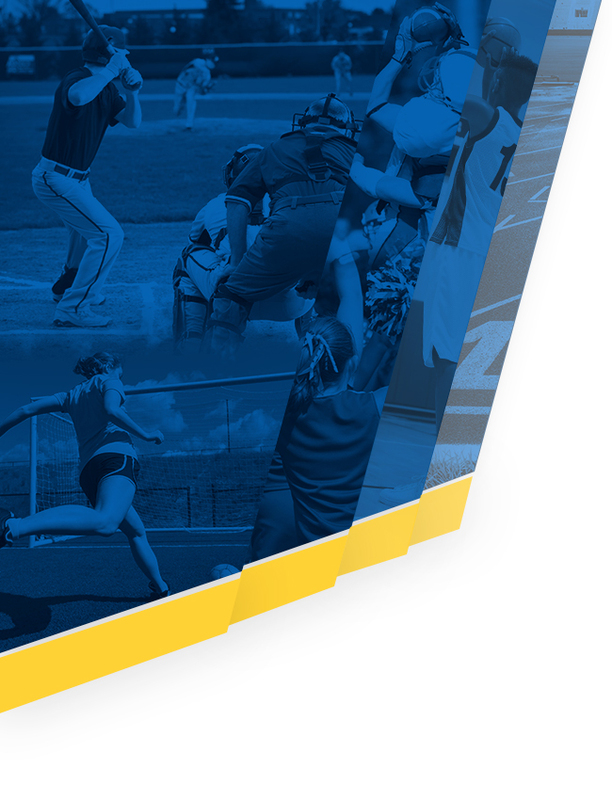 ALL STUDENTS MUST HAVE A PHYSICAL ON FILE IN THE ATHLETIC OFFICE OR IN THE COACH’S HAND PRIOR TO FIRST DAY OF TRY-OUTS OR PRACTICE. The physical must be dated April 15, 2018 or late. 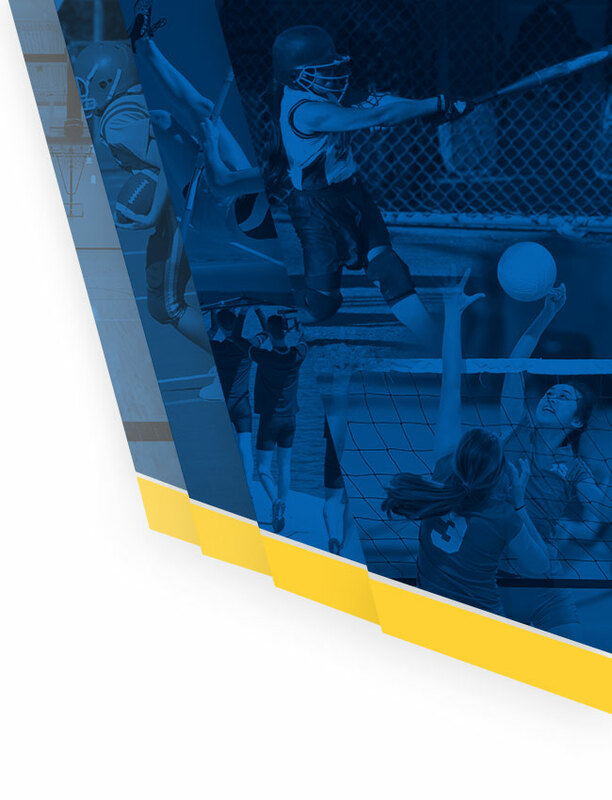 This page will be updated as information is received from coaches. on file in the Athletic Office PRIOR to any try-out/1st practice. Monday – August 6th, 2018 at 6 p.m. Team Remind = All team/program notifications – please sign up! There will be another informational meeting for players and parents TBA in July. 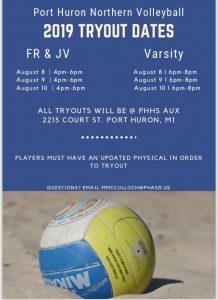 Due to construction issues at Northern, try outs will be held at PORT HURON HIGH. Try-outs were held in June. Please contact Coach Jessica Murfin at jmurfi02@gmail.com if you missed try-outs or have any questions!